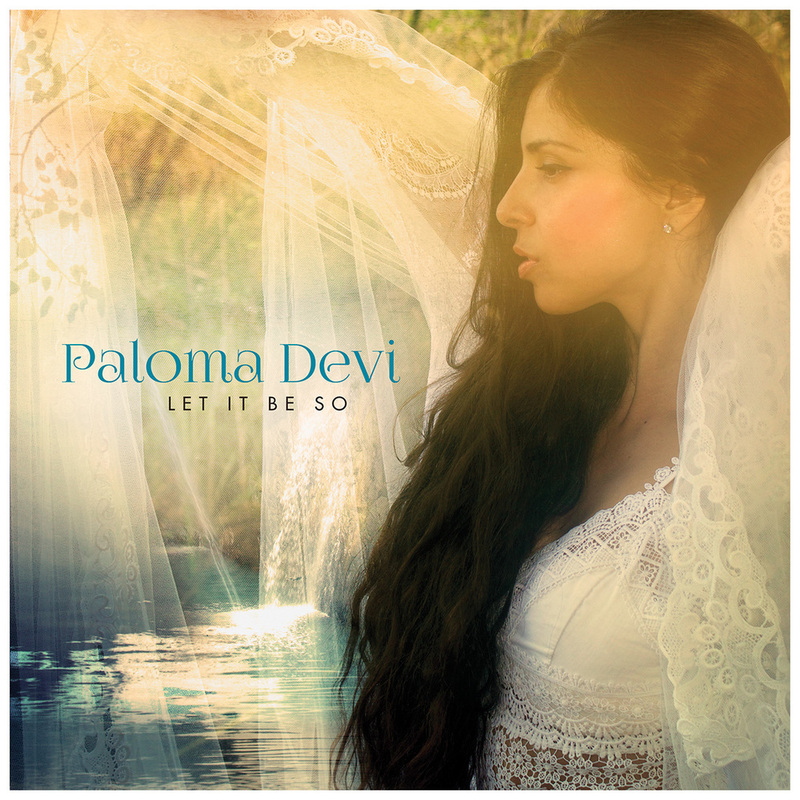 Paloma on The Zen Cruise feat. Trevor Hall! Memorial Weekend Retreat with Jorge Alfano, Jeff Deen and Myself for a mystical celebration into the Sacred Sound Current at the Beautiful Sivananda Yoga Ranch in Woodbourne (Upstate), NY. Click HERE for more details and to see photos of this brilliant location we are blessed to visit! Sacred Journey of a lifetime to PERU Friday Sept 19th- Sunday Sept. 28th. The retreat will offer daily yoga, meditation, music, beautiful gardens, and healthy vegetarian meals daily. We will be 3 days in Cusco, 3 days in Aguas Calientes/Machu Picchu and 3 days in Sacred Valley Eco-Village. The retreat price will include: Lodging, Meals, Entrance into Machu Picchu, Ground Travel and All Yoga Classes & Music. Attached you will find flyer and itinerary. We require a Deposit of $350 to secure your space by July 1st. Full Amount Due by August 15th. Discount if paid in full by July 1st. We are sincerely grateful to share this journey with you! Please contact us with any questions and make sure to join our Event Page on Facebook for more constant Updates and to join the Group!